Looking to elevate your vehicle? 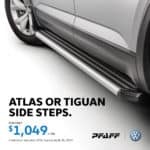 Get Atlas or Tiguan Side Steps for just $1049 + tax, INCLUDING installation! Book your appointment now! Spring has arrived! 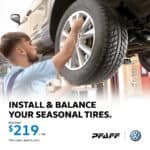 Install and balance your seasonal tires with 4-wheel alignment at Pfaff Volkswagen for just $219 + tax. Book your appointment now! 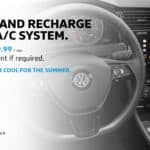 Check and Recharge your vehicle’s A/C system and keep your car cool for summer. $179.99 + tax and refrigerant if required. Book your appointment now! 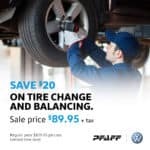 This month only, save $20 on Tire Changeover & Balancing. Regular $109.95 + tax, Sale $89.95 + tax. Book your appointment now! Need new tires? 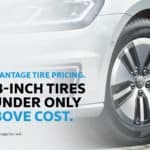 Take advantage of our Pfaff Advantage Tire Pricing, where any tires 18″ or under are only $25 above cost. Talk about a deal! Visit or contact us now to purchase. Don’t let yourself be stuck without Windshield Washer Fluid. 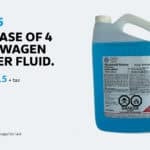 Get a 4-Pack of Volkswagen Windshield Washer Fluid for just $15 + Tax. Visit or contact us now to purchase.  The Pfaff Advantage: Quality service by certified technicians. Book your appointment now to experience it yourself! for just $184 + tax. 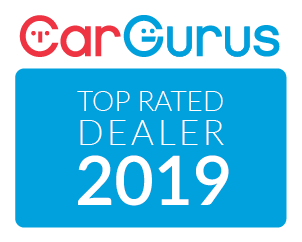 Tire Balance and Install including Tire Storage – Regular $209.99 + tax, sale Price $169.99 + tax. Book your appointment now! 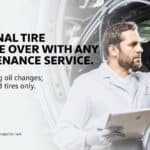 This month only, get a FREE Seasonal Tire Changeover with Maintenance. Offer excludes oil-changes; pre-mounted tires only. Book your appointment now!